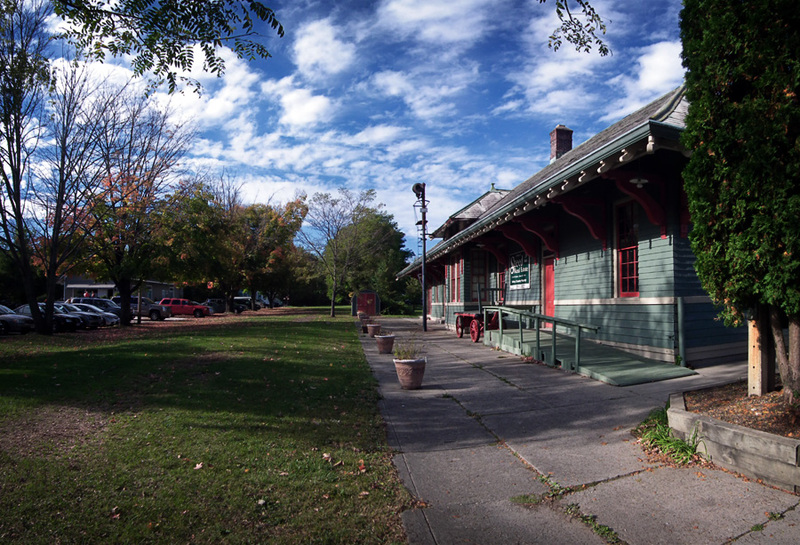 This week’s photo tour of the Harlem Line begins with current station Croton Falls. 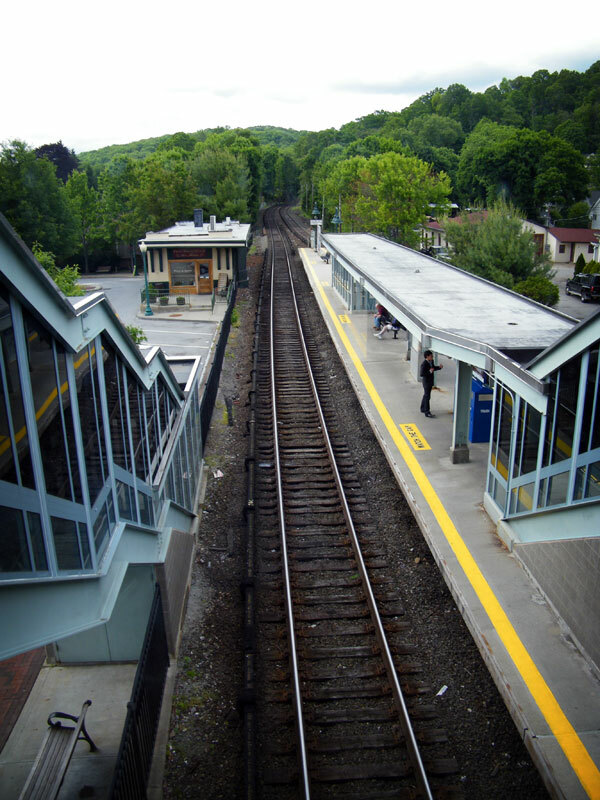 Located 47.7 miles north of Grand Central, it is the northernmost station in Westchester County. 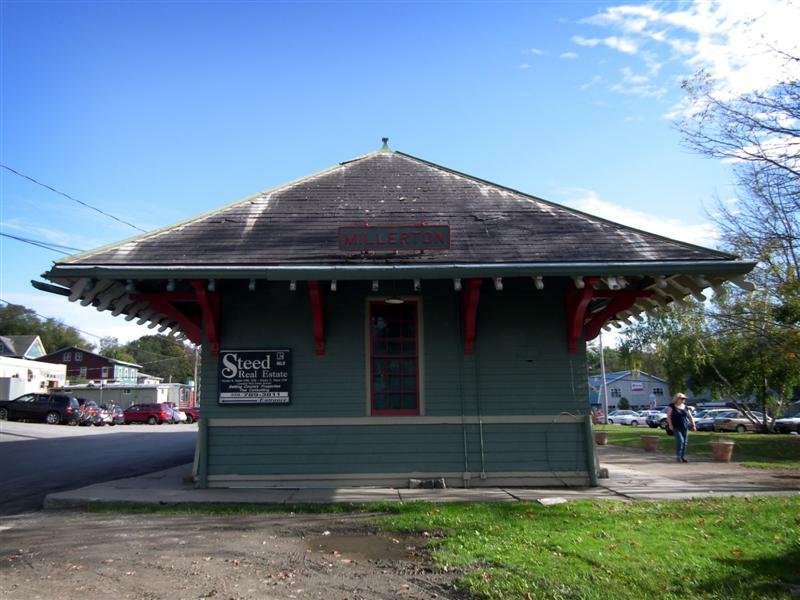 Prior to the arrival of the railroad, the town went by the name of Owensville, only becoming Croton Falls in 1846. 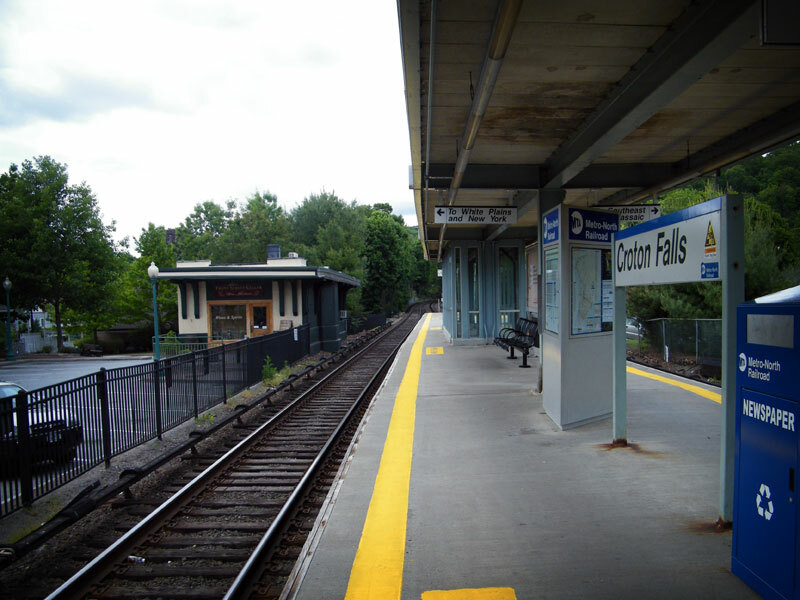 The New York & Harlem Railroad had reached Croton Falls by the year 1847, and it served as the terminus of the line for a little more than a year – service to Dover Plains began by the end of 1848. By 1907 there were two tracks up to Croton Falls, as well as a siding with a capacity for 83 cars. 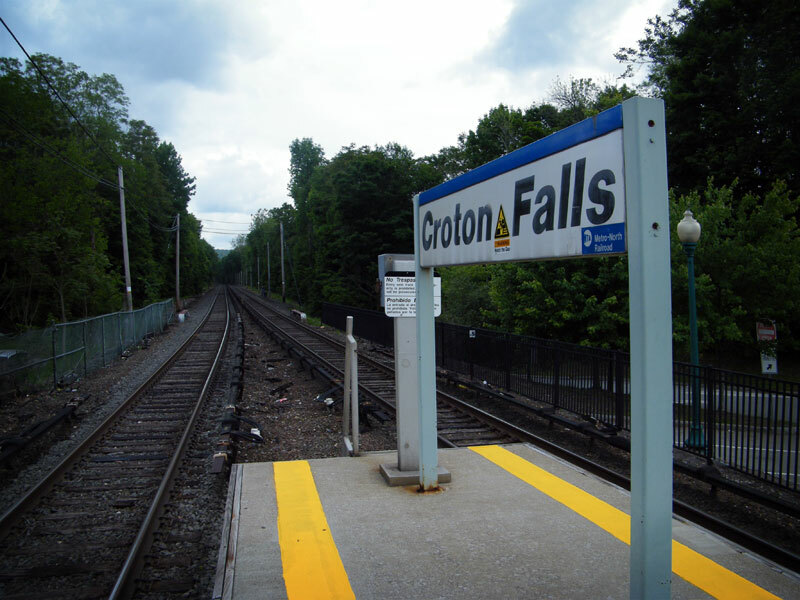 Today Croton Falls is a bit on the small side, with a platform long enough to accommodate only four train cars. 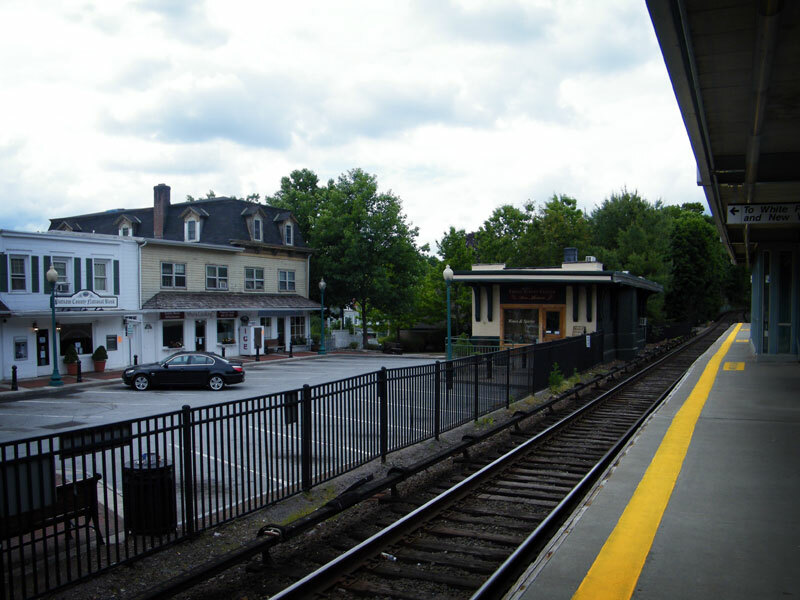 The station area is located in the center of the hamlet, surrounded by various shops, restaurants, a post office, and the fire department. Since I didn’t have all that many great photos from Croton Falls, here is an additional set of photos from Millerton. 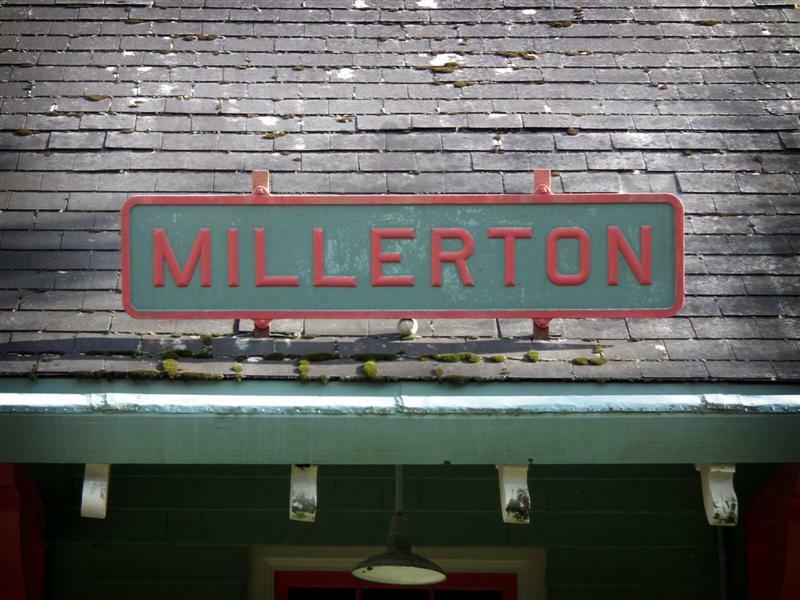 Millerton was once a stop on the Harlem Division, and is one of the few that still has the old station building. 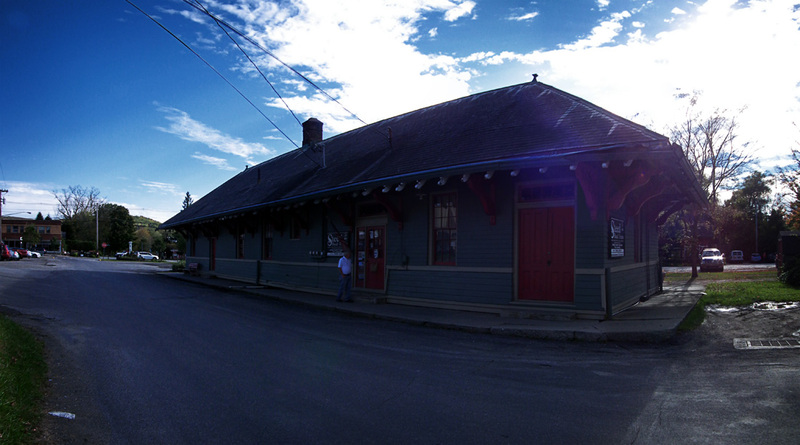 South of Millerton, all the way to Wassaic where it meets with Metro-North, runs the Harlem Valley Rail Trail. The trail covers the 10.7 miles where the rail once was. 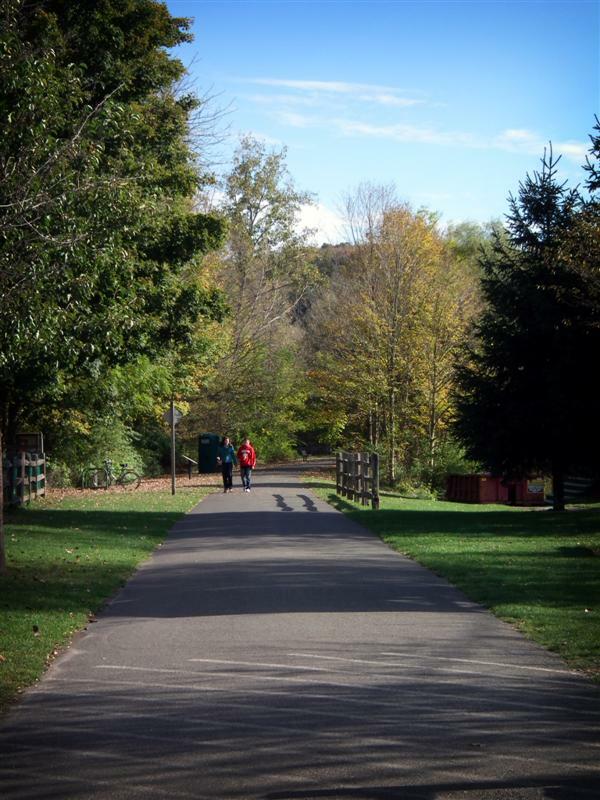 There is also a smaller portion of trail up by Copake, which I posted photos of a few weeks ago. 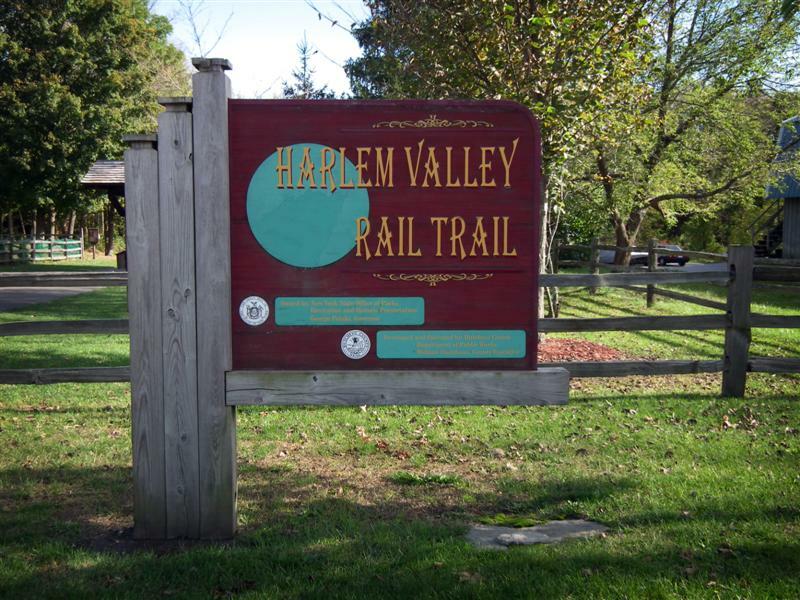 If you’re interested in learning more about the Harlem Valley Rail Trail, you can view their website here. 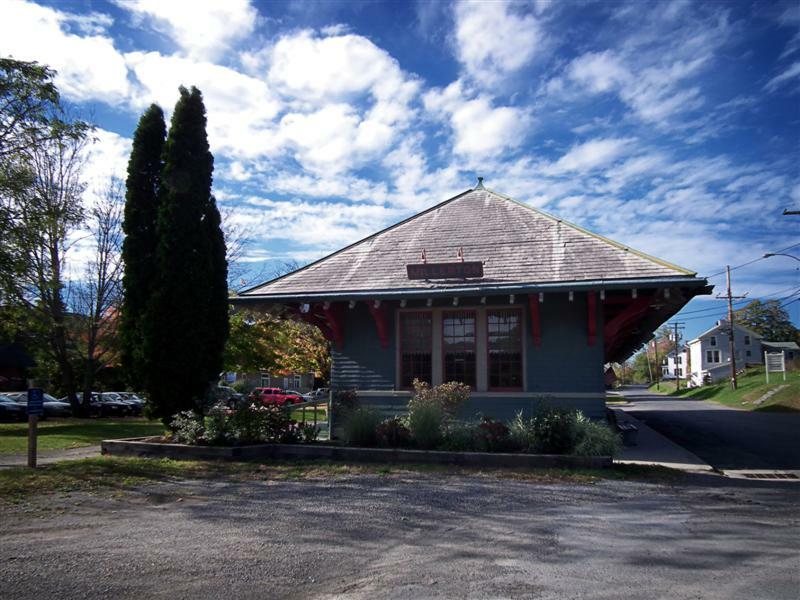 It was at Croton Falls that I received my very first haircut, in the old station that is now a Liquor store. That is the building right next to the tracks. I was born and raised just a few miles from there. 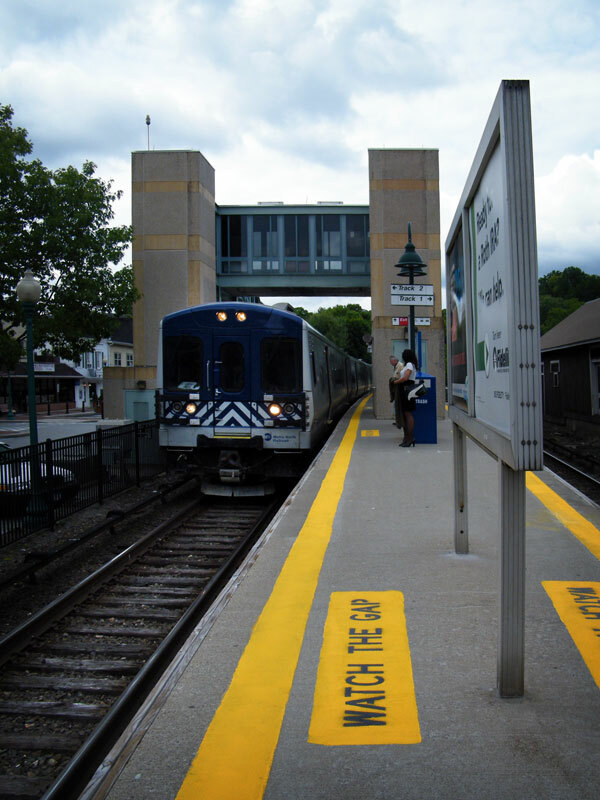 During the planning of the Electrification, Croton Falls was very nearly eliminated all together because of the small amount of land for platforms and no parking for commuters. 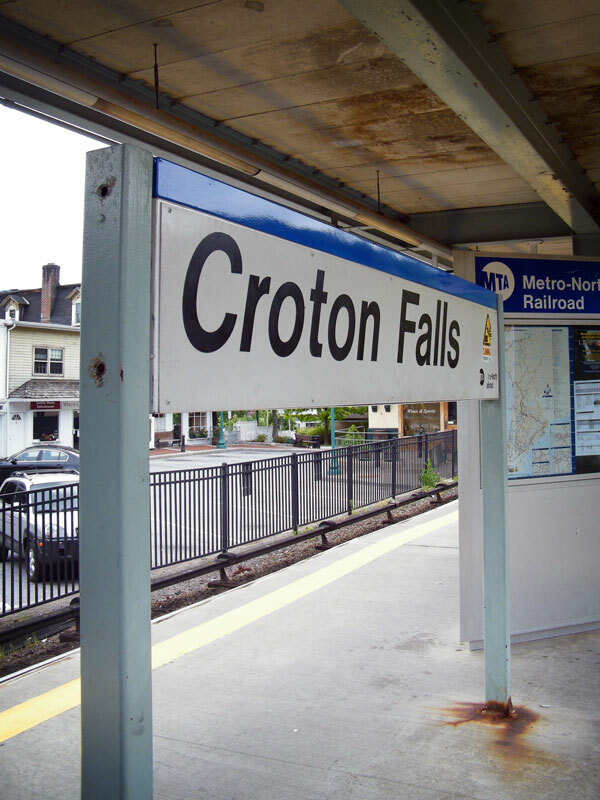 I don’t remember the amount of commuters that used Croton Falls pre-electrification, but I know it was under 70 a day. If you ever go there again, try and go during the business hours, the bank there is right out of 1920 with the bars and big safe inside. I still love seeing trains cross the trestle over RT 22 just north of the station. 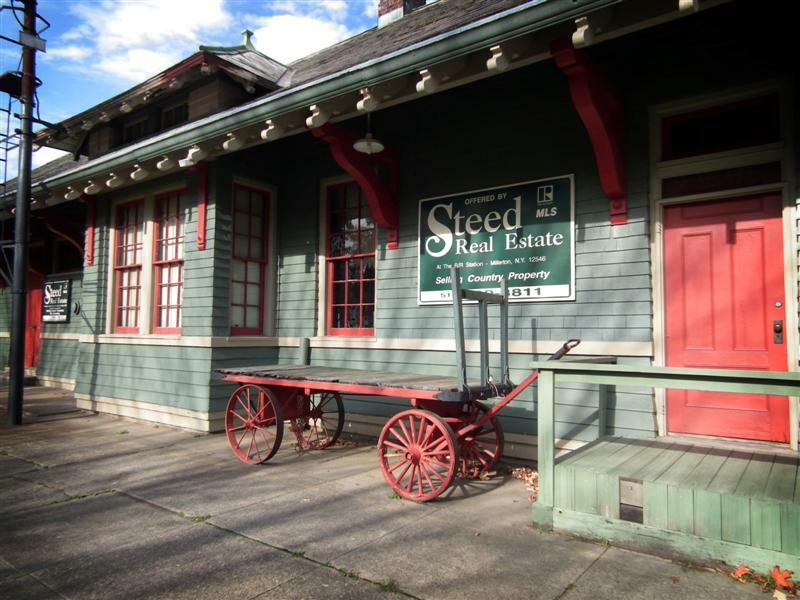 And in Millerton, where is our photo of the old fright house? 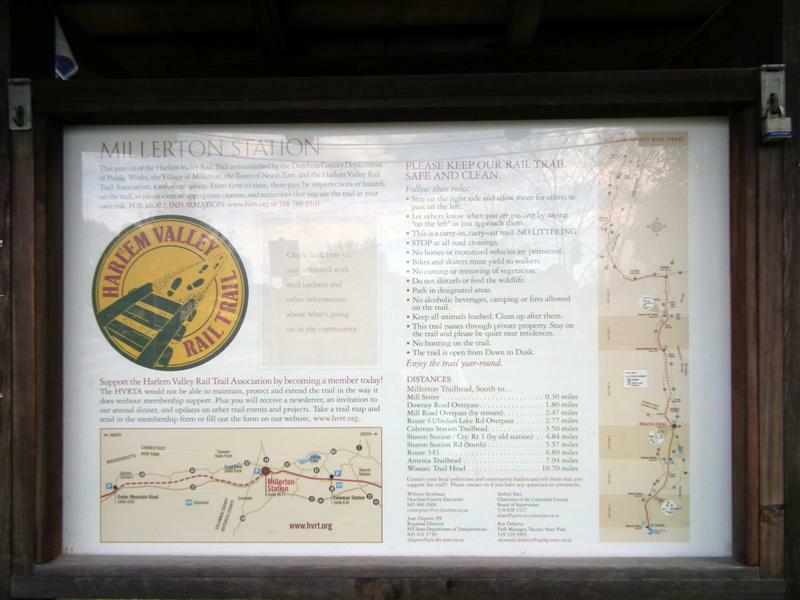 Here is a link to the 1899 USGS maps of Millerton, where you can see all 3, yes 3 railroad lines in town. 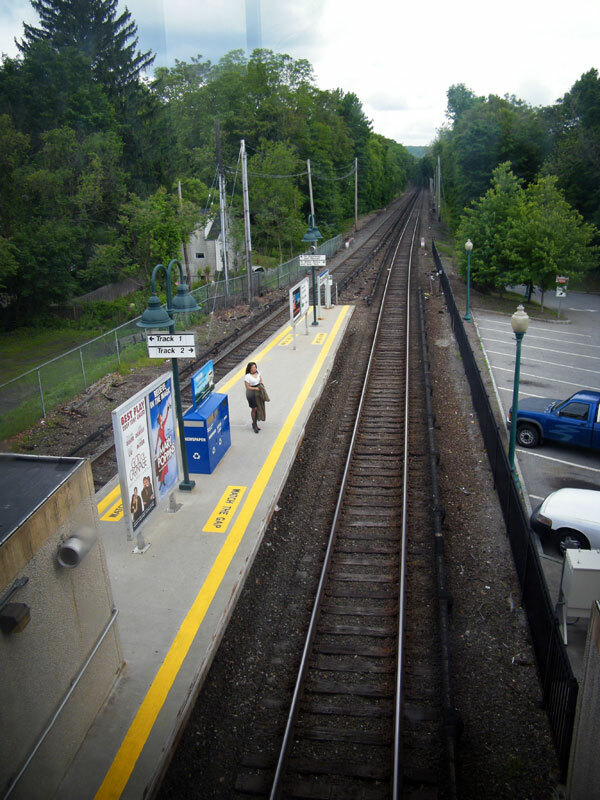 Millerton is where the Central New England crossed the Harlem line and I have the blueprints drafted by the NYC signal dept of the signal-system at this crossing. Ahe there any photos of this x-ing?